Here at ServiceMaster A Plus Restoration, we understand that disasters don’t answer to our schedule. 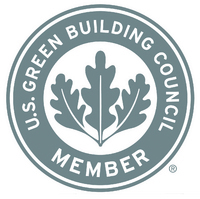 They are unpredictable and unpreventable – and they can wreak absolute havoc on a structure. We have a 24/7 team. That’s why we make ourselves available to you, any time, any day, to quickly restore your home after a fire, flood, storm, or other disasters. We have a decade of experience helping home and business owners recover their property and their lives after an emergency. Our cleanup services will minimize the damage done to your home and belongings. Since acting fast is key, we answer our phones 24/7 and swiftly send a team out to you. All of our employees are friendly and knowledgeable, and we will do our best to keep you calm during this stressful time. Along with our restoration services, we also provide professional cleaning services. Our deep cleaning services, including carpet cleaning, tile and grout cleaning, dryer vent cleaning, and biohazard cleanup. We also provide solutions tailored for businesses, including HVAC cleaning, mold and humidity control, and more. When life gets busy, count on our professionals for the clean you need and the service you deserve. It’s natural to feel frustrated and overwhelmed when disaster strikes. But thinking fast and contacting a professional during an emergency will save you time and money in the long run. ServiceMaster A Plus Restoration offers Free Inspections on all of our water, fire, mold, cleaning and other restoration services. We provide residential and commercial assistance to these cities and areas nearby: Riverside, Corona, Moreno Valley, Norco, Temecula. 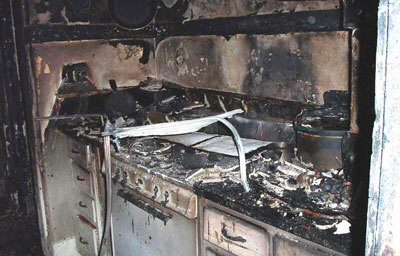 Fire: Flames and smoke can cause irreparable damage if left to their own devices for too long. 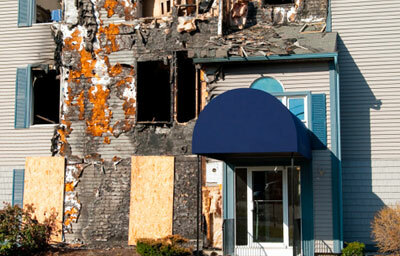 Calling in a professional immediately is key in salvaging belongings and structures. We offer restoration, cleaning and refinishing services to help you recover from a fire and mitigate its negative effects. Water: Flooding is difficult to contend with without the help of an experienced contractor – who else can get rid of all that water? Water left stagnant will develop mold and other health hazards, so it’s best to respond quickly to reduce damage. 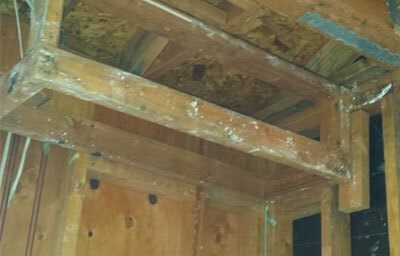 Mold: Mold can be a serious detriment to a home’s structure and can cause various health concerns for your family. If you’ve discovered a mold problem, call someone in before the damage is too great. 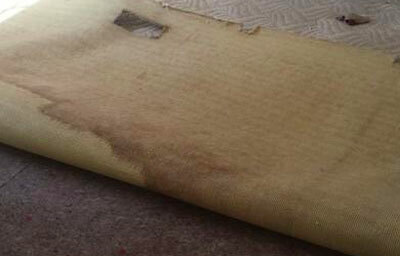 ServiceMaster A Plus Restoration can test for and remediate mold to keep your family safe for years to come! Along with these primary services, we can help with additional, related needs. We perform storm damage repair, board-ups, asbestos testing, and more – whatever you need to finish up your disaster restoration process! When it comes to home repair, don’t delay! The most important step you can take after suffering a flood, fire, storm, or other emergency is to get help as soon as possible. Without instantaneous action, you are only setting yourself up for future harm, discomfort, and higher costs when you finally seek assistance. ServiceMaster A Plus Restoration is locally owned and operated and is dedicated to your complete satisfaction. Our customers come first! We are here to answer any questions you might have in this trying time. If you are looking to schedule an inspection and determine a price for our services, please contact us today! We provide Free Inspections to residents and businesses of the following cities: Riverside, Corona, Moreno Valley, Norco, Temecula, Murrieta, Indian Wells, Rancho Mirage, Perris, Indio, Palm Desert, Hemet.